Between 1996 and 2007, Brazil and Canada were engaged in trade disputes and negotiations concerning exports of regional aircraft. The process was sometimes acrimonious and prevented the two countries, with many interests in common, from developing their bilateral relationship. This article claims that there was much more at stake, for the two countries, than just exports of aircraft, important though these may be. 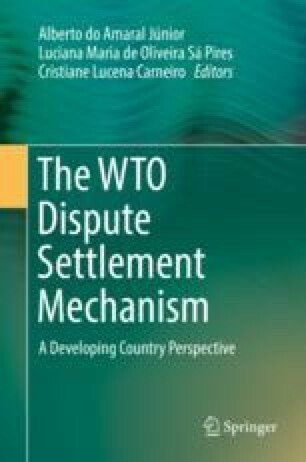 Eventually, the existence of a rules-based multilateral system for settling disputes paved the way for a mutually-satisfactory bilateral compromise as well as for a new international framework on financing of export credits for civil aviation. In the absence of such mechanisms, consequences would most likely be more harmful for everyone.